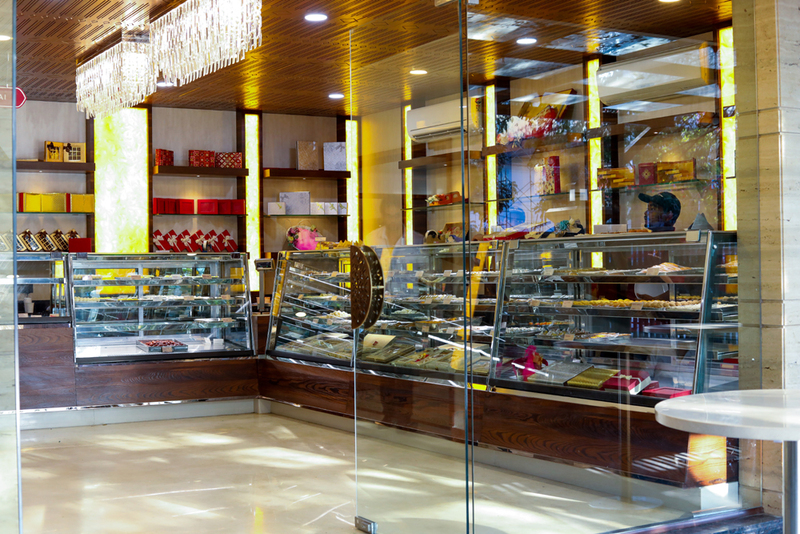 Since its launch in 1945 by Girdharilal Pareek, BhatriyaJalpan has been serving Mithai, Namkeen and Mewa of the highest quality to its satisfied customers. Girdhari Maharaj, as he was lovingly called by his close friends and old customers, had an unstoppable quest for “new and unique”, and this led him to open one of the first, and among the oldest sweet shops in Guwahati. Girdhari Maharaj’s strict affinity towards quality made Bharatiya Jalpan famous in North East India. His “no-compromise” endeavour to serve his customers only the best quality food is exemplified by the fast that even a minor glitch in the quality results in the whole stock being thrown away and the entire process restarting, even if it meant that the business was closed for a day and that customers had to wait for the fresh stock or go back. Continuing with the tradition that our founder Girdharilal Pareek started, we make sure that every morself of mithai, namkeet and mewa that we serve surpasses all quality benchmarks. Just to give you a glimpse into the painstaking efforts that we take for satisfying your taste buds: all of our products are made from the pure ghee. We procure our products from various parts of the country, each location and source carefully indentified after a lot of search and scrutiny just to make sure that they provide the purest of ingredients. For Khova, which is one of the most primary ingredients for our sweets, we make this in-house; to make sure that there’s no adulteration. For more than 70 years, we’ve made sure that customers keeps coming back to us by maintaining the same quality in our products, and that these provide the best value for the money spent.